Manufacturer of a wide range of products which include tulsi honey, ginger honey, cinnamon honey, honey, indian polyflora honey and neem honey. Traditionally tulsi (holy basil) has been used to treat flu, common cold, cough, sore throat, respiratory disorders and ailments in children, improve memory and much more. A sensational blend of natural honey and tulsi extracts to combine all the health benefits and distinctive tastes of each.This variety of honey helps us to experience the exotic flavor and benefits of tulsi blended with the sugariness of honey. Traditionally Ginger Honey has been used in the treatment of a persistent cough and sore throat associated with colds, nausea and vomiting, loss of appetite and much more. 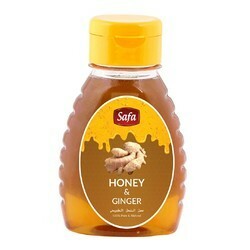 A sensational blend of natural Ginger Honey extracts to combine all the health benefits and distinctive tastes of each. Cinnamon is well known as one of nature most powerful antioxidants and has traditionally been used in the treatment of cholesterol, diabetes, obesity and much more.The combination of honey and cinnamon has been used for centuries as a natural cure for many diseases and a formula for many health benefits. The two ingredients with unique healing abilities have a long history as a home remedy. 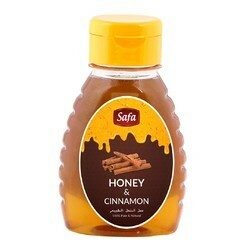 A sensational blend of Cinnamon Honey extracts to combine all the health benefits and distinctive tastes of each. Use in tea, baking, salad dressings or dipping chicken. Treat yourself to a spoonful on its own for therapeutic benefits. Safa Summer Blossom Honey is made by bees on sunny orchards at the height of the blooming period when they collect nectar from flourishing and fragrant Litchi blossoms. It's fresh character, flowery taste and golden yellow colour make this exquisite natural product a popular and delicious spread on bread. 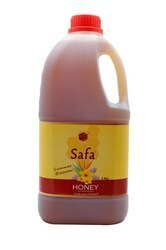 Safa Summer Blossom Honey has a distinctive and delicious taste that will delight your taste buds and keep you coming back for more. We are committed to offering our clients a superior quality Indian Polyflora Honey at best market prices. Neem Honey is obtained from the nectar, which is collected from the neem tree blossoms with high medicinal effect. It has a miraculously uncanny ability to preserve its own kind naturally. The beehives are placed close to the trees, from which the bees derive the nectar. Highly demanded in pharmaceutical companies, it is an active ingredient in many medicines. 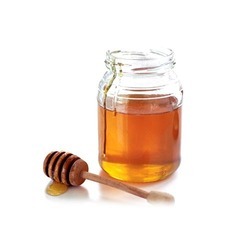 We offer a wide range of Pure Indian Honey varieties from all over India, as well as the customized honey blends for the industry homogenized, standardized, and purified blends according to the requirements of the customers. Lychee Honey has an aroma and taste that is reminiscent of the fruit lychee. 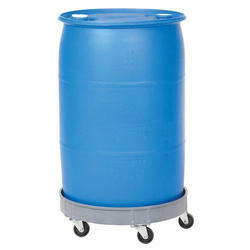 It does not crystallize rapidly, and hence has a longer shelf life that is helpful for retail packing. Along with being popular for its exotic and delectable fruit, the Litchi tree is also of immense value for our bees, both for pollen and nectar. Litchi tree heavily relies on insect pollinators for the fruit production, and hence the profuse nectar and pollen enticements. We offer an optimum quality of Lychee Honey, which has a longer shelf life. 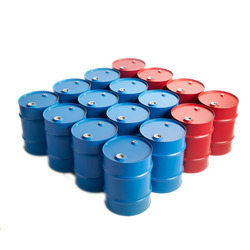 We offer packagings of different sizes as well. Natural Multi Flora Honey has the good appearance along with a unique flavor derived from a variety of flower nectars. 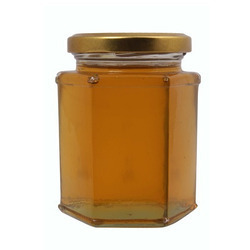 We provide the packing for this Multi Flora honey in different sizes as per the requirements. 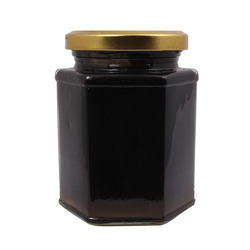 This honey also contains natural enzymes that aid in proper digestion, cell generation, tissue repairing, restriction of bacterial activities, or maintaining bone and muscle actions. No preservatives are added to this Natural Multi Flora Honey, and it is hence completely free from additives or adulteration.